Pro users have always been able to list their upcoming presentations in a small section on their profile pages. That was minimal, but fine. 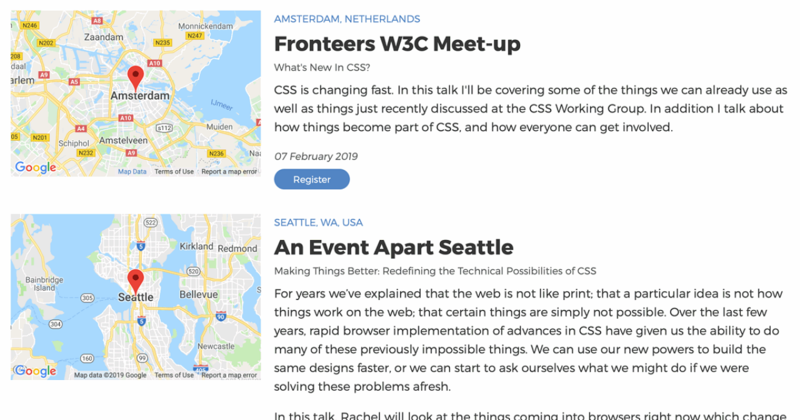 We wanted to step it up a notch, so we’ve added a listing page for upcoming (announced) presentations, along with talk descriptions, maps and an option to encourage readers to attend the event. You can now import your talks from SlideShare and Speaker Deck to help complete your Notist Profile Page. 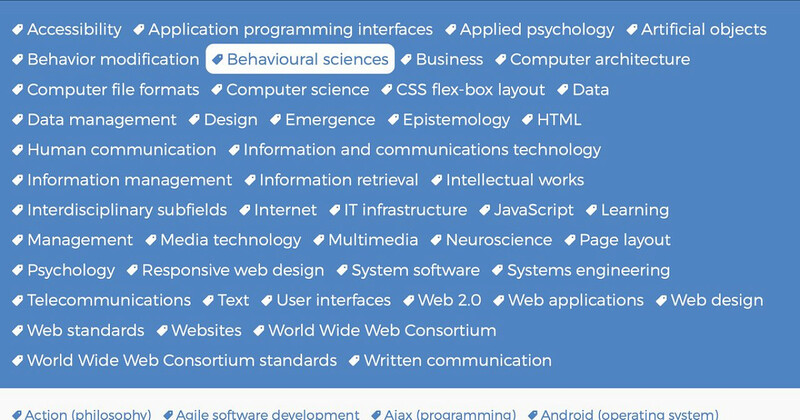 One of the things we’ve been working on lately with Notist is ways to make presentations more discoverable. 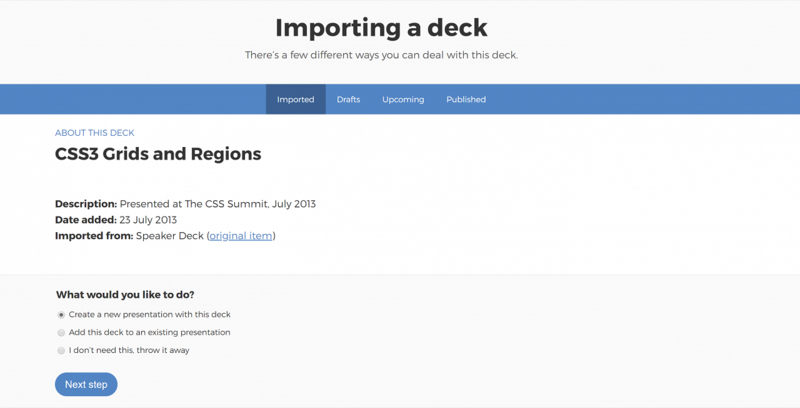 We’ve been blown away with the great and varied decks and videos you’ve been adding to your profiles, and want to make sure that visitors can find those when browsing the site. Advent day 24: If you present using a slide deck, then you’ll no doubt have spent more than your fair share of time using software such as Microsoft Powerpoint or Apple Keynote. Both are very capable and reliable tools, and are never a bad choice. They’re not the only options available, however. Advent day 23: A post for people who speak professionally, or hope to do so. How and why should you ask for payment for your work? 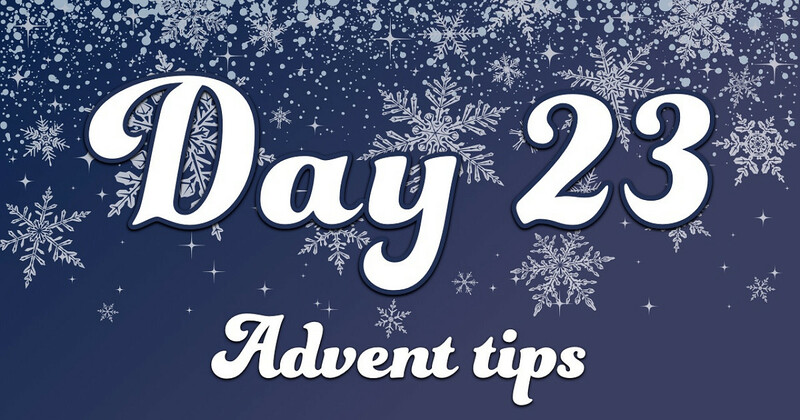 Advent day 22: I was first introduced to mind maps on one of those enforced team building workshop days with an old employer. At the time I was annoyed at being diverted from “real work” with all this silly nonsense, and promptly forgot all about them. It was only when sketching out ideas for a presentation that they came back to me. Could I have actually found a use for them after all? 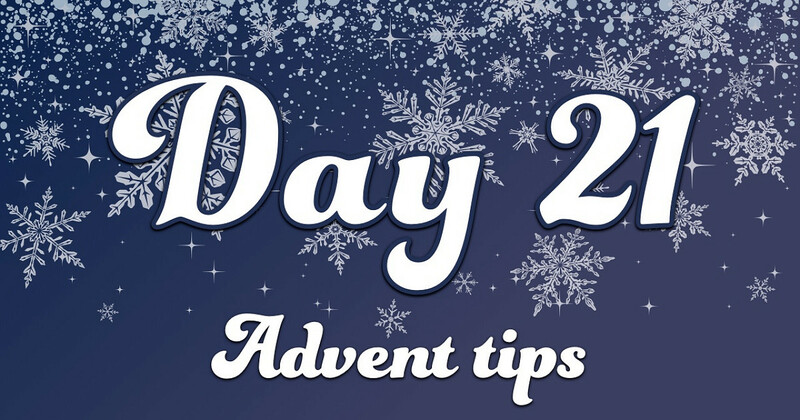 Advent day 21: If you speak at one or two conferences a year then this post is probably not for you. However if you speak at more than one a month, you can easily find yourself exhausted, unable to enjoy them or to do a good job with your talk. In order to survive, if speaking is going to be a big part of your life, you need to figure out how to look after yourself on the road. 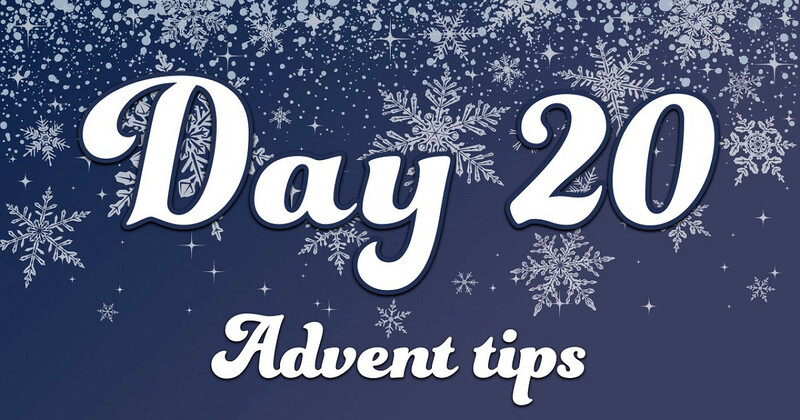 Advent day 20: One of the hardest parts of completing a call for papers submission is coming up with a good abstract for your presentation. But what should a good abstract include? 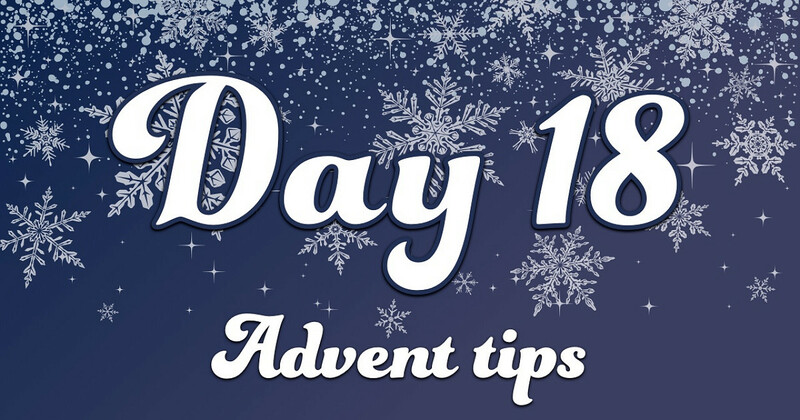 Advent day 19: There are many books on public speaking available, but which should you spend your Christmas Amazon voucher on? Here are some that I have learned from and would recommend. 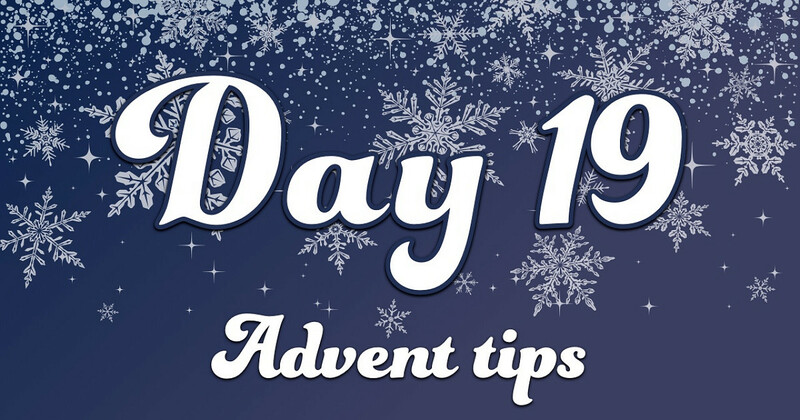 Advent day 18: Possibly one of the biggest changes in how media is presented over the last 10 years has been the meteoric rise in ubiquitous video. Much of the western world now carries pocket devices that both record and playback video, and has the data bandwidth to be able to do so.